1. For many exercise class participants, immediately before, during and after the Christmas period is precisely when most people wish to work out. 2. For many people (e.g. the single, those living alone and the elderly) are likely to find this festive period a particularly more lonely time - taking the classes away during this period will not help. 3. The Christmas period is often an expensive period for families. Closing during this period will mean instructors are denied a salary due to the lost opportunity from teaching classes. We are raising our objection to the planned proposal to close the gym/studio classes for so many days for the above stated reasons. 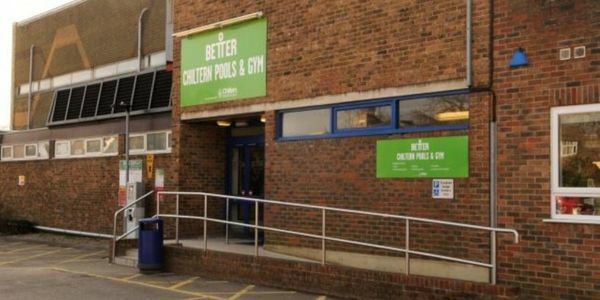 If Better Gym are intent on closing over this period, we would request a refund/credit to our gym membership on a pro-rated basis for all pre-paid/direct debit members.